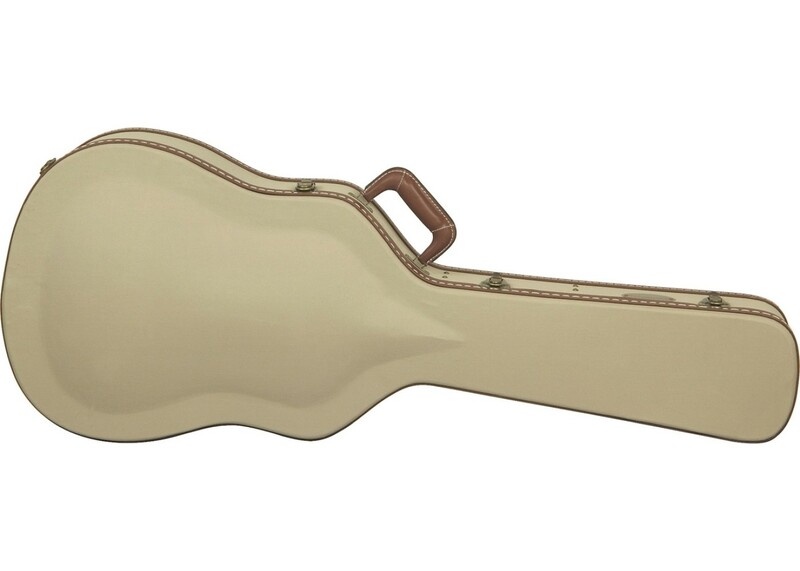 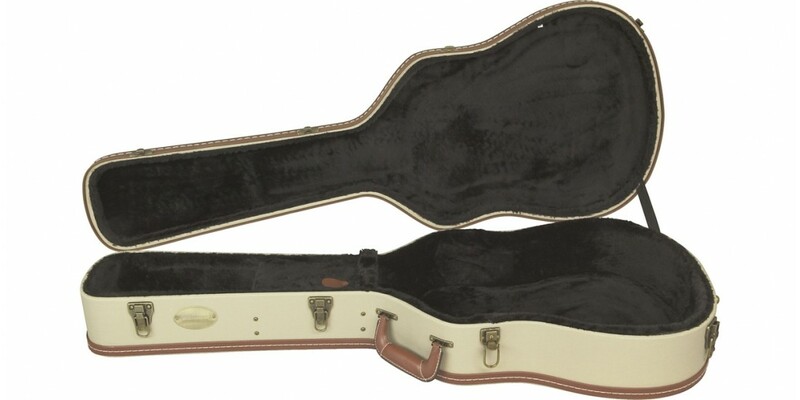 Hardshell guitar case for the Alvarez DC1 arched dreadnought acoustic. 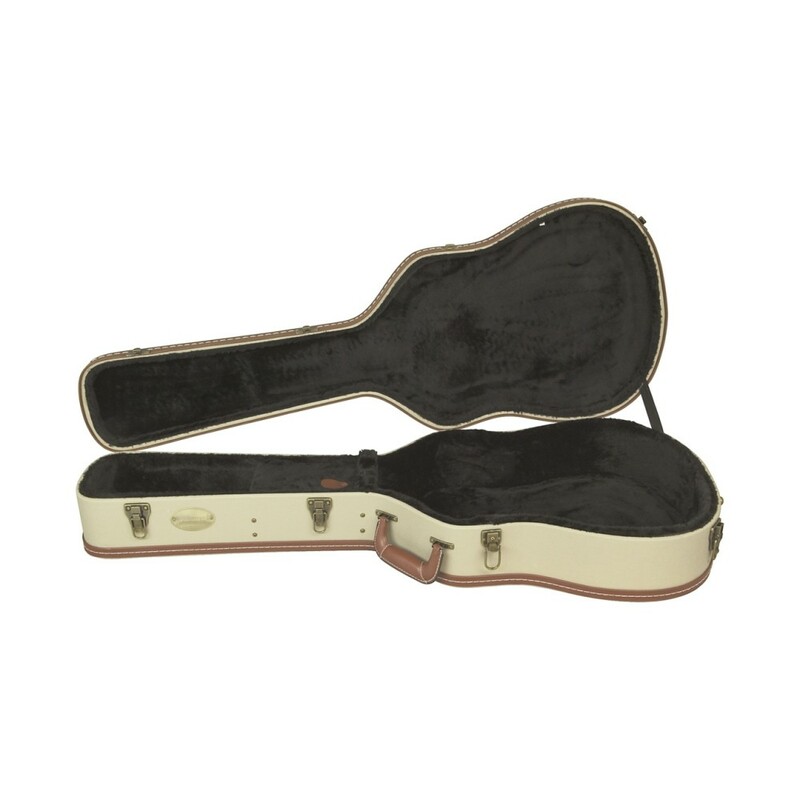 Wooden shell with rugged cover, plush lining, and heavy-duty hinges and latches provides perfect protection for your favorite guitar. 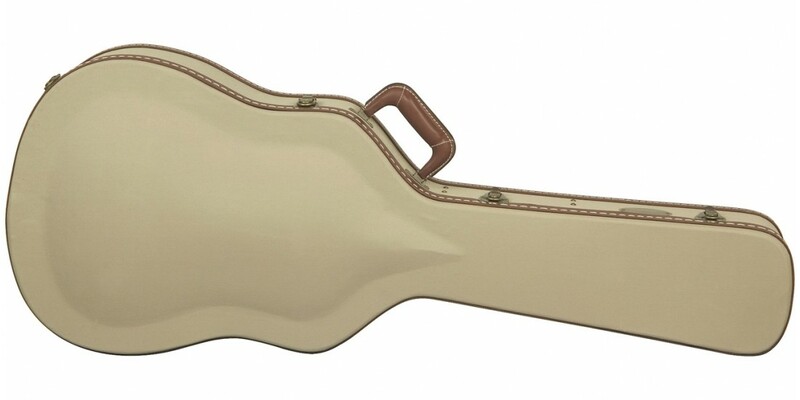 Alvarez AD30 Acoustic Guitar Natural Finish..